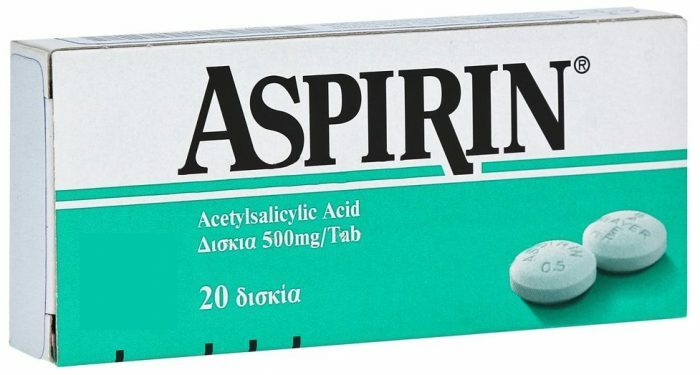 Aspirin is an anti-inflammatory pill which works as an effective tool in the treatment of acne on the skin. It contains acetylsalicylic acid which helps to exfoliate your skin, cleans pores and smoothens your skin by removing acne. 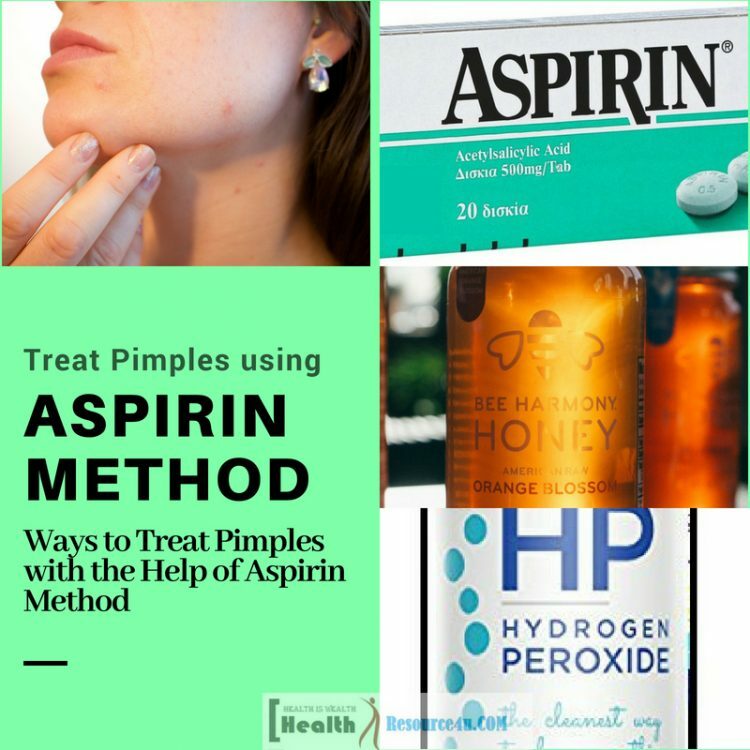 So you yourself can try Aspirin methods to treat pimples at home. Teenagers are quite common to experience acne on skin because of the hormonal changes in body but even elder section women sometimes notice acne on their face which really fades their beauty. The acetylsalicylic acid content of aspirin is the primary ingredient of any medicine for treating acne. So it will be better to use this medicine directly on your skin by making a paste out of it. You can add some other household product with aspirin in order to prepare an active acne fighting face pack. It helps to rejuvenate your skin so that old skin cells get pill off and new skin cells will take its place, also it relieved from inflammatory, redness, itching by soothing the affected area. Pimples or acne are the red puffy appearance on our skin which also causes burning, itching, and inflammation. This really irritates us and our whole concentration goes to this only. You can get relief by using some simple aspiring methods listed below. For preparing this aspirin mask you need to pour few drops of water on the aspirin tablet so that it can get dissolved. If the damages or breakout caused by acne is severe then apply apple cider vinegar for the purpose of dissolving these tablets. Be careful while using water or ACV drops as an appropriate amount of these liquids will enable this medicine to get picked by fingers otherwise, it may get messy in the case of excessive drops. People with dry skin should add olive oil to this mixture and people with oily skin should add egg whites to it so that it will work more effectively irrespective of skin types. Now rub your face with this aspirin mixture except eye area then leave it for 15 minutes. After that wipe out your face gently by using a soft cotton wet pad. This mask will soothe your skin and will also clean your pores. Apply this aspirin face mask once in every week to get relieved from acne on the skin. It also makes your skin smoother and soft. 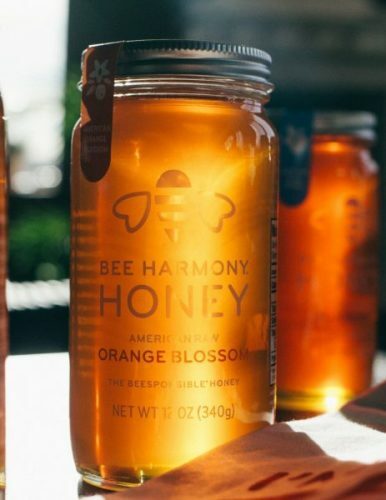 Honey is beneficial for skin and it is rich in anti-bacterial properties so for treating acne problem it is used as a natural ingredient. For preparing this aspirin mask you need to make a paste of aspirin tablets with the use of water in it. Then add organic honey and almond oil to this paste and mix it well to get a smoother mixture. The breakouts on the skin caused by acne get healed by the honey and aspirin mixture and the skin gets smoother and soft. For the women with dry skin, this face mask is great as it reduces the dryness of skin with its almond oil ingredient. It moisturizes the skin naturally and keeps it supple. Apply this face mask and leave it for 15 minutes to get dry, after that cleans your face with warm water. Use this aspirin method for 1 to 2 times in a week to experience the reduction in acne on your skin. For preparing this face mask you need to have good organic toothpaste. 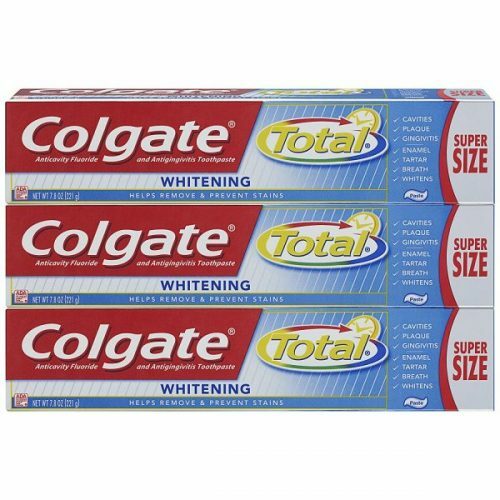 At first, take out one small size drop of toothpaste in a bowl. Then pour few drops of water on crushed aspirin to get a grainy consistency for this face mask. Now mix the paste to it and stir them well to get a smoother mixture. Apply it to the affected area of skin (acne prone area) and leave it for 15 minutes to get dry. After that wipe out your face gently with a wet cloth. This face mask will help in soothing your skin’s irritation and also will relive from inflammation. Soak the crushed aspirin in the lemon juice for melting it until you get a grainy consistency. Add 1 tablespoon curd to it and mix it well to get a smoother mixture. Now apply this aspirin mask on your face and leave it for 20 minutes to get dry well. After that wash your face with the cold water. 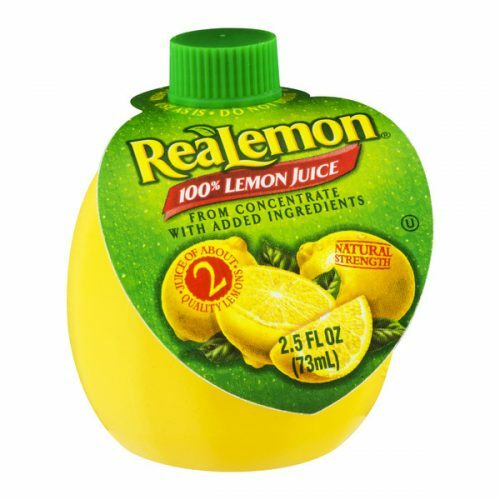 Lemon is rich with anti-oxidant properties which gives protection to your skin from harmful free radicals. It also gives relief from the sun damage. By the exfoliation process, it reduces the appearance of acne on your skin and also lightens your skin tone. Apply this face mask two times in a week in order to get relief from itching, redness and acne inflammation. Crushed the aspirin tablets in a bowl to get aspirin powder and in other bowl add water to baking soda for melting it. Now dab a cotton pad in the bowl of aspirin paste and apply it on your face. Now leave it for 10 minutes to get dry. After that with the help of baking soda cleans your face. Thereafter wash your face with cold water thoroughly. This face mask will help your skin to exfoliate and will relive from acne. 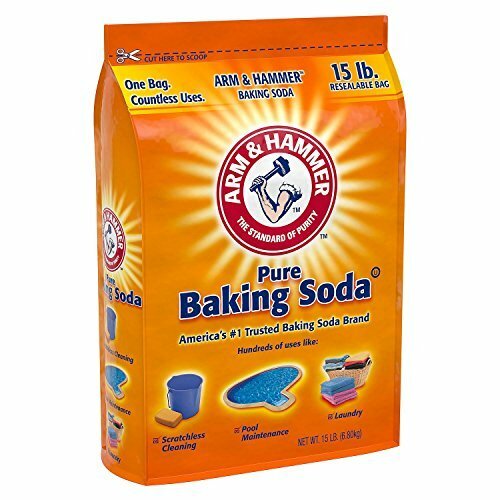 Baking soda will clean your face nicely as a natural scrubber. Also, it will rejuvenate your skin hence acne gets reduced slowly. At first, crushed the aspirin tablets and melt it with few drops of water in order to get a grainy content. Now add few drops of hydrogen peroxide to it and mix it well. Now with the help of a cotton pad apply it to your affected areas and leave it to get dry well and then wash your face with cold water. After washing your face with cold water apply aloe vera gel on your face and leave it to get dry. Once it is dry wash your face again with the cold water. The hydrogen peroxide will dry out the pimples on your face by absorbing the oil existing on your face and then aloe vera application will help in maintaining the moisture content of your face. For preparing this face mask crushed the aspirin tablets first in a bowl and melt it with the help of few water drops for getting a grainy consistent. Now add 1 tbsp. 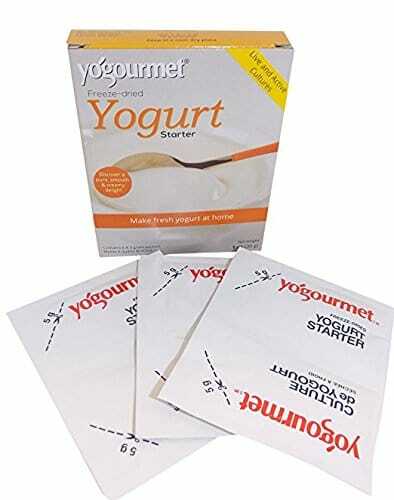 of yogurt to the aspirin paste and blend it well to get a smoother mixture. Apply this face mask on your face and leave it for 15 to 20 minutes to get dry and then cleans your face with cold water. Yogurt will soothe and hydrate your skin with its cooling effect and will relieve your skin from dryness, itching, and redness because of a pimple. For preparing this aspirin face mask to fill a flip opener plastic bottle with the distilled water sprinkle then crushed aspirin tablets in this water. Now add the liquid witch hazel to it and shake the bottle so that all the ingredients get mixed well. Dab a cotton pad to this liquid and apply it on your face and leave it till the time it gets dry. Once it is dry wash your face with the warm water. Use this aspirin treatment method two times in a week for getting relief from acne appearance. The liquid witch hazel is rich with antioxidant properties which kill the harmful bacteria that cause acne or inflammation of the skin. This face mask will reduce the acne on your face within few weeks. Acne is a chronic condition of the skin that causes inflammation hence pimples appears on the skin of the different parts of the body like face, neck, chest, upper arms, and shoulder. In teenagers, it happens in their puberty stage because of hormonal changes and in matured people, it occurs due to some interruption of skin function. Some major causes of pimples are mentioned below. Pores on your skin are remains connected with the oil glands inside your skin with the help of sac called follicles. These sacs secrete natural oil of the skin which keeps your skin moist and supple. Pimples start growing when these oil secretion gets interrupted because of dust or any other factor. The Propionibacterium is a bacteria that lives on our skin outer surface and causes inflammation or infection because of that pimples occur on your skin. Changes in the body’s hormonal level can occur at any point in your life and this change mainly affects to our skin’s health hence pimples appear. During the teenage, the rate of hormonal misbalancing remains quite higher, apart from that during menopause, pregnancy or in any other condition when body’ hormone level get affected causes to pimples on the skin. It is been proved by the researchers that the emotional stress causes the formation of pimples on our skin. Stress affects the hormonal level of our body and this sudden change in our body causes to appear pimples on our different body parts. During the menstruation or period time, there are lots of changes appear inside our body which also affects to our skin. In some people, pimples are often noticed before or after the period so it is considered as a general sign of period occurrence to them. This kind of effect is user specific not all ladies observe pimples during or after menstruation. If the cosmetic product that you are using for your skin is greasy or caries any harsh chemical then it can cause to produce pimples on your face. So if you have also started observing the pimples on your face after the usage of any new cosmetic product for your skin then immediately stop using it further and apply some natural pimple relieving method. In case of the usage of certain kind of medication dosage which contains lithium and androgen can affect your skin’s health. It can cause your skin dry and pimples may appear because of this kind of medication consumption. 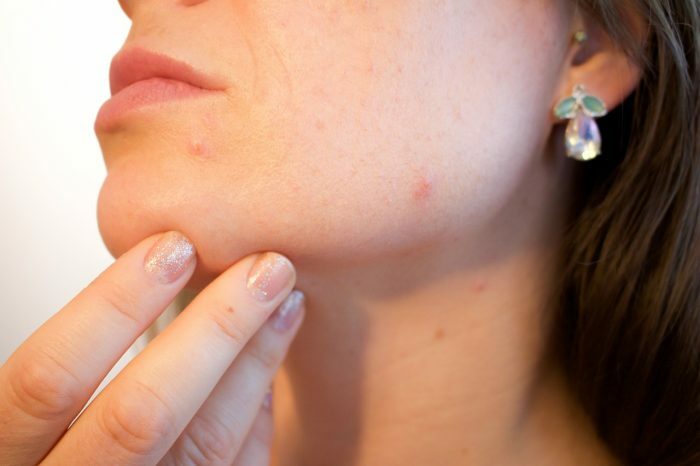 Avoiding such medication may get relief from unusual pimples occurrence on the skin. Aspirin can be proved beneficial for your skin many ways. Apart from treating pimples, it can be helpful for you by following mentioned ways. You can remove stains on cloth by the help of aspirin. There are some stains which are very deep and resist and become difficult to get cleaned with normal detergent. For removing the stains from cloth take three aspirin tablets and crushed them to get mix with half cup of warm water. The area of your cloth which has stains, soak it in the bowl that contains warm water mixed with aspirin. Leave it as it is for few hours and then wash your cloth the way you do in general. You can see how the stains get vanished easily. Bug biting causes redness, swelling, and pain in the affected area which makes us restless. You can get rid of bug biting effects with the help of aspirin paste as it is rich with the anti-inflammatory property. Make a paste of aspirin and with the help of a cotton pad apply it to your affected area and leave it for few minutes. The aspirin helps in the growth of plants by obstructing the production of fungus which is harmful to the plant life. In order to give aspirin protection to your plants take one-gallon water and dissolve an uncoated aspirin in it and then sprinkle this water to the plants. This will protect your plants from harmful elements causing obstruction in their healthy growth and hence boosts the growth of plants. The aspirin contains salicylic acid which prevents scalp inflammation which is the reason for dandruff in hair and also exfoliates flakes on the skin. You can buy any shampoo that contains aspirin content or can prepare your own homemade aspirin shampoo for your hair care. Take any normal shampoo and mix few crushed aspirin tablets into it and wash your hair with it. Give a gentle massage to your scalp with this shampoo and leave it for 3 -5 minutes so that it can get absorbed in your scalp. This will bring a reduction in dandruff. 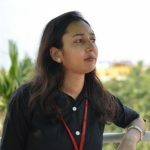 Apply any of the Aspirin methods to treat pimples mentioned in this blog and get a clear, smooth and attractive look within few days.